Is The Best Way to Solve Our Housing Crisis Politically Possible? 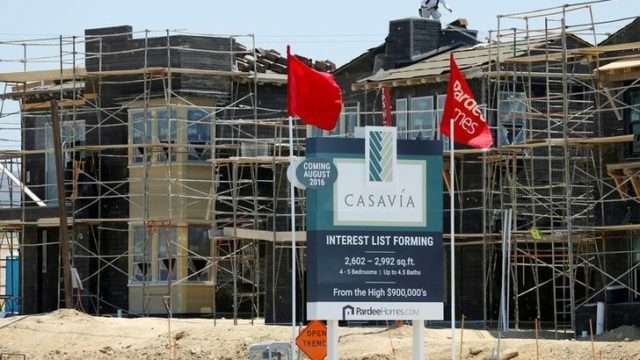 It was lost amid news of the Chargers leaving, but Mayor Kevin Faulconer raised a fundamental issue last week when discussing the crisis in housing affordability during his annual State of the City address. Faulconer pledged to speed up permitting and review community plans, but a fundamental problem remains. Many homeowners in San Diego County are simply opposed to new development. The past few years have seen battles over One Paseo in Carmel Valley, plans for mid-rise housing along Morena Boulevard in Bay Park, and new construction in Pt. Loma. And it’s not just San Diego; in November county voters refused to allow new high-density development in Lilac Hills north of Escondido. As a homeowner in San Diego, I understand this opposition. Tough zoning rules and watchful community planning groups have preserved many San Diego neighborhoods. But as a father, I’m saddened to realize that my adult daughters will likely never be able to afford a home here and will probably never return from the East Coast. In fact, San Diego looks increasingly like a gated community, its gates financial in nature. Only those already living here and very wealthy newcomers can afford it. Faulconer said as much last week. He pointed out that there’s a connection between affordable housing and the homeless crisis. Rising costs push the poorest among us into the streets as the better off outbid them for even the worst existing housing. Communities frequently blame developers for pressure to build, but the fault lies with us residents. We have children, and because of that the population is growing. San Diego County now has about 3.3 million residents, an increase of 650,000 over the past 20 years. 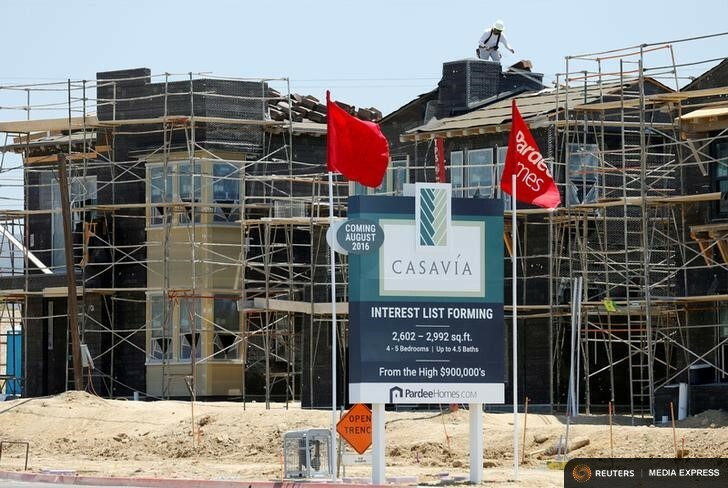 During that same period, according to a San Diego Regional Chamber of Commerce study, the county added only 201,000 housing units of all types, and is currently building only 6,000 a year — far less than needed to accommodate population growth. In other words, it is impossible in the current political environment to build the number of units at the density required to make housing affordable. Speeding up the permitting process will certainly help, but as a community we need to do some serious soul searching. We have a responsibility to future generations, even if it means a little more traffic or a slightly obstructed view. “It’s about time we show other cities how it’s done – and start a housing affordability movement right here in San Diego,” said Faulconer. It’s a worthy and hopefully not impossible goal.